With the rise of disputes over pets between former couples, more people are doing “pet nups.” A pet-nup is a type of prenuptial agreement that specifically details what would happen to a couple’s pet in the event of a split. In a survey of over 2,000 pet owners and over 100 lawyers in the UK, a quarter of divorces in the U.K. this past year involved a pet custody dispute. The study also found that divorce lawyers in cases involving pets spend an average of 25 hours of billable time on that single issue alone. 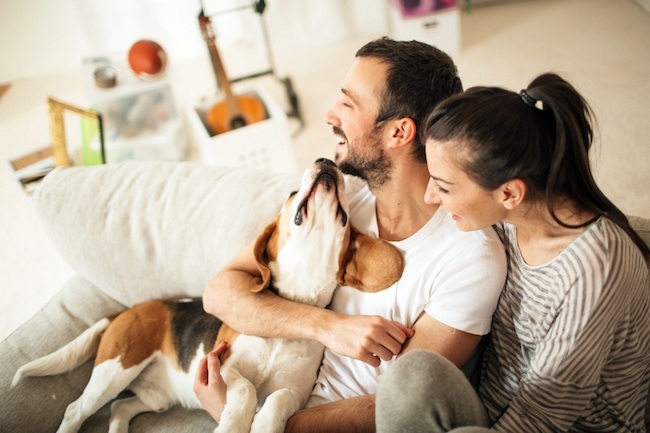 Meanwhile, in another survey published earlier this year by UK firm Maguire Family Law found that one in 20 pet owners in a relationship has a pet-nup and a third more said they’d consider getting one.